Did you ask Matt to ask him what is the plan? 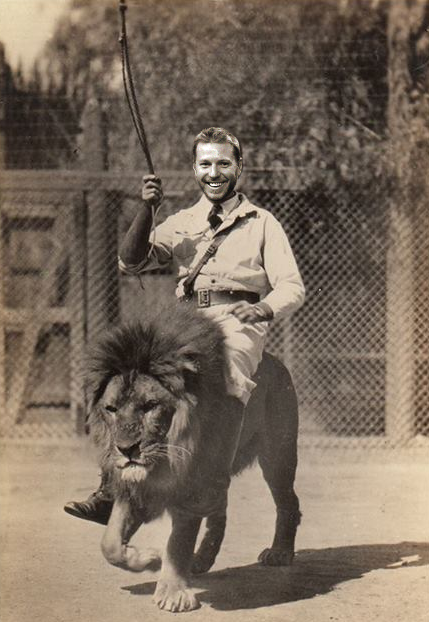 How he could manage to ride on that lion? I wonder..! Great looking pics!